The donation was made to the Guardians of the Nation International (GOTNI), a leadership development Non-Profit Organisation in Abuja on Monday. 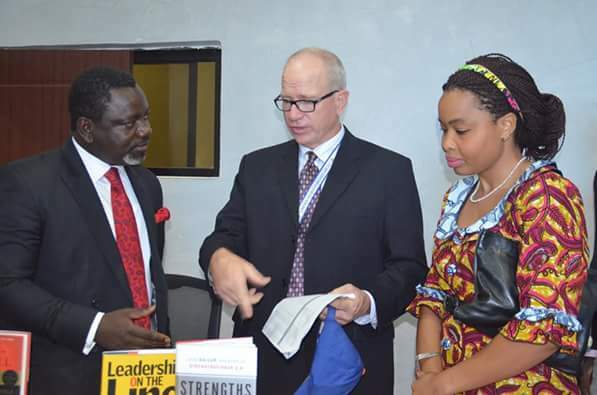 While presenting the books to the President of GOTNI, Linus Okorie, the Political Affairs Officer at the US Embassy in Nigeria, Robert Kerr stated the gesture was in fulfilment of an earlier promise by the US to support the vision of GOTNI, especially in its mission of tutoring young Nigerians towards becoming leaders of repute. The books cover the works of reputable world authors like Simon Sinek, Mohammed bin Rashid Al Maktourn, Carmine Gallo among others. 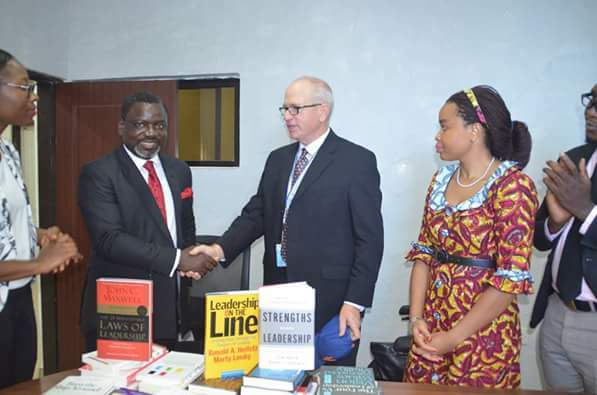 In his response, Okorie thanked the US government for their continued interest and support to the cause of leadership grooming and mentorship in Nigeria and Africa as a whole. 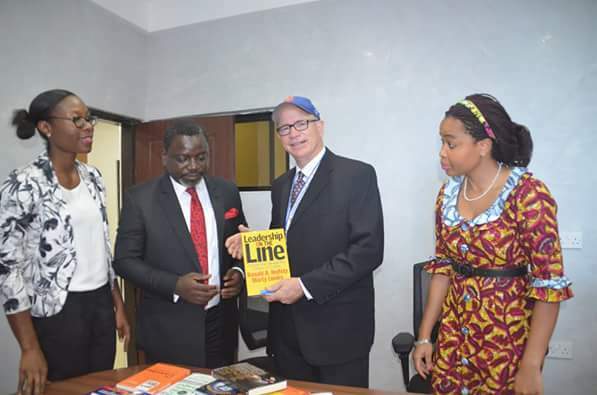 Okorie like Oliver Twist said GOTNI looked forward to increased partnership with the US and the Mandela Young African Leaders Initiative to strengthen leadership training across the globe. GOTNI has championed youth leadership development for 22 years in Nigeria and across the world and has groomed over seventy thousand young people directly while impacting millions more through radio and television. 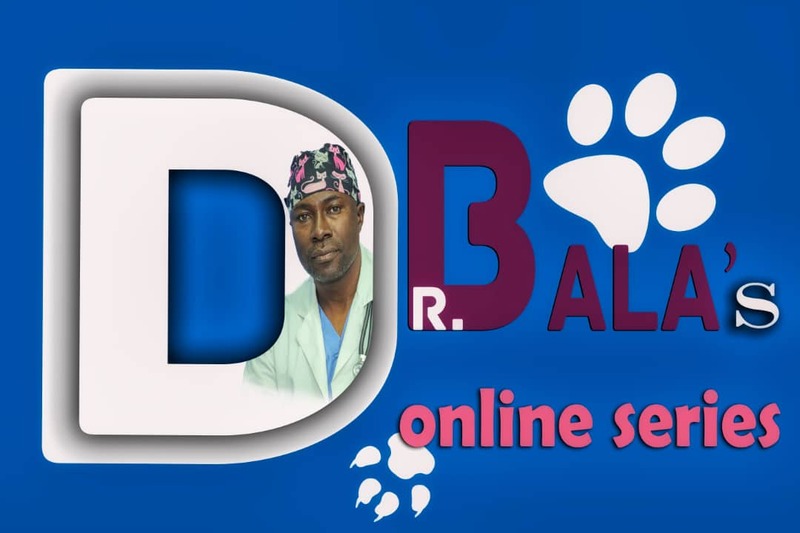 Its various programs include National Leadership and Economic Summit, Leadership Roundtables, among others.